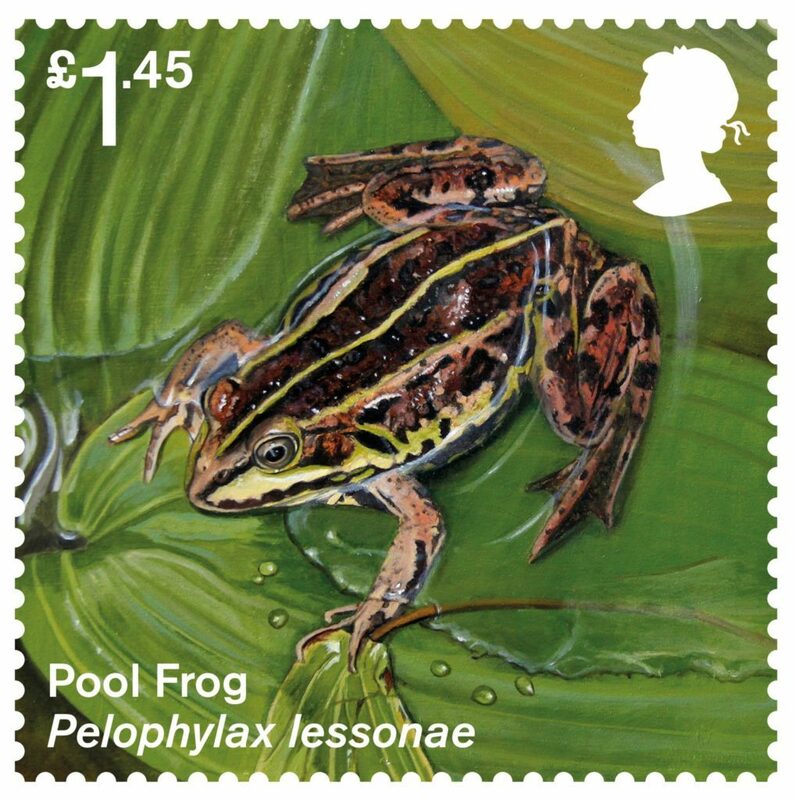 THE successful reintroduction of extinct or endangered flora and fauna feature on a new set of stamps. 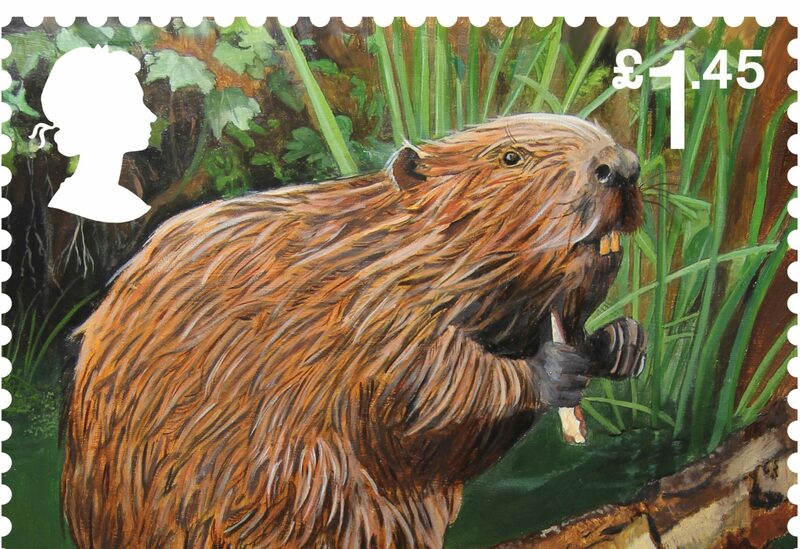 The Eurasian beaver and pool frog are illustrated on the six stamps going on sale at post offices from April 17. 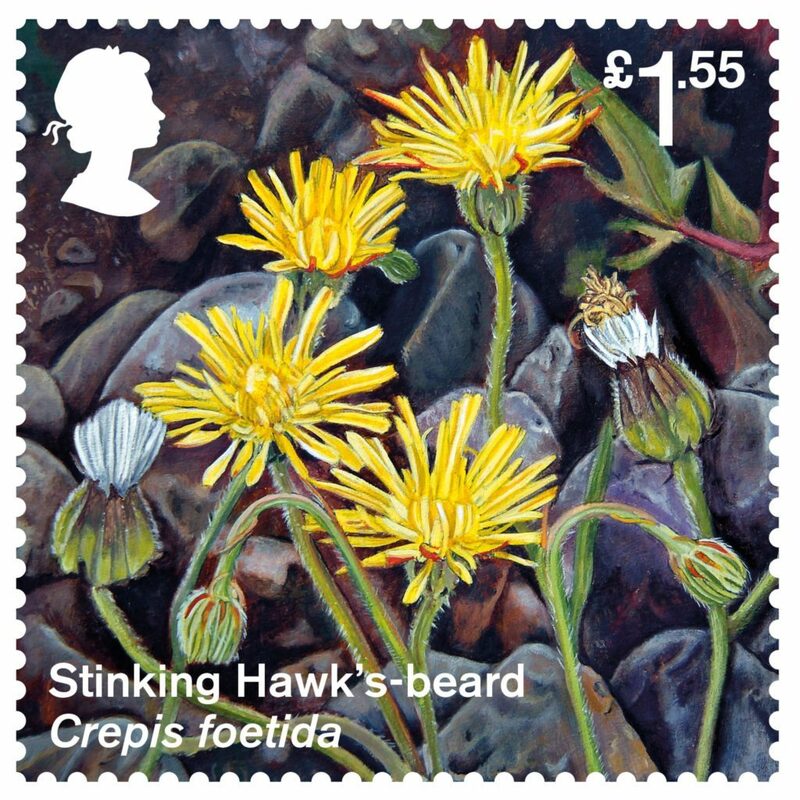 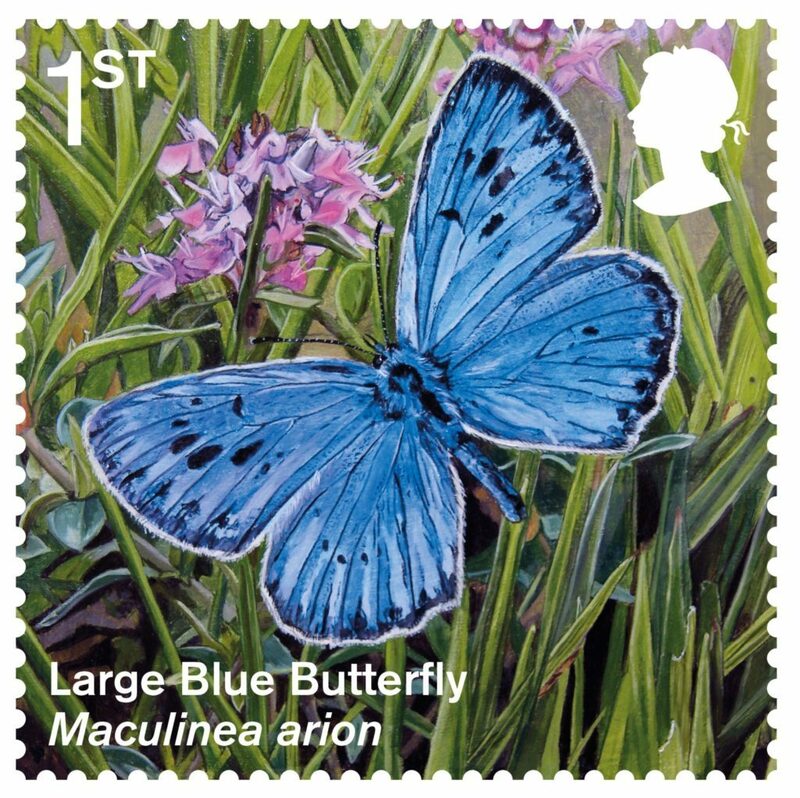 The sand lizard, large blue butterfly, osprey and stinking hawk’s-beard plant complete the set, illustrated by Wiltshire-based artist Tanya Achilleos Lock. 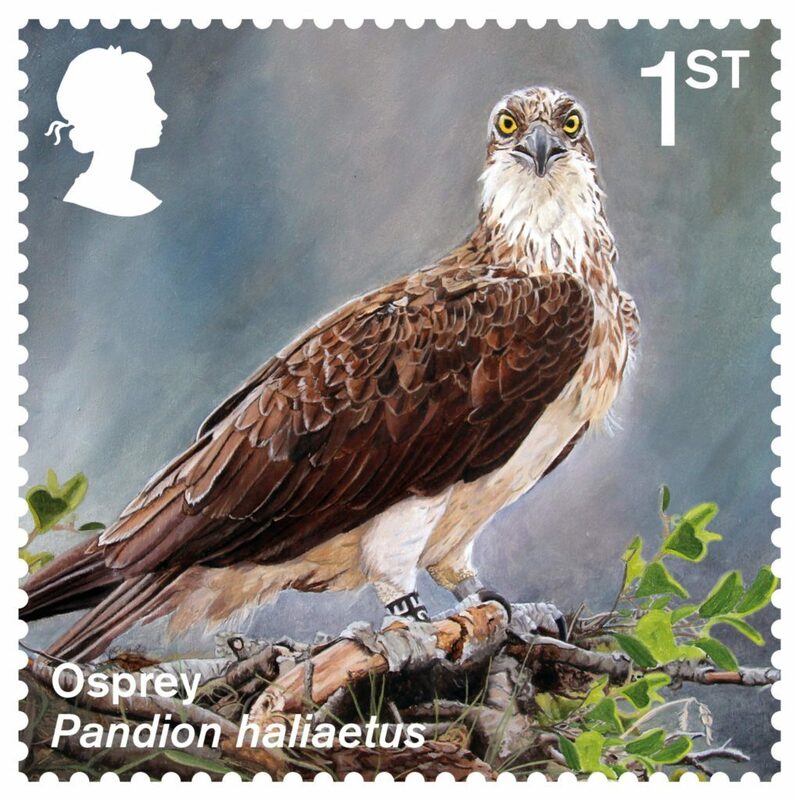 Royal Mail spokesman Philip Parker said: “When a plant or animal become extinct in a country, that does not have to be the end of the story.